BoxIt works in much the same way as its American counterparts. Customers use either the website or mobile app to order boxes, schedule a pickup for filled boxes (paying an average of 2.5 Kuwaiti dinars per month, depending on the duration of storage time), then request delivery of all or specified boxes. 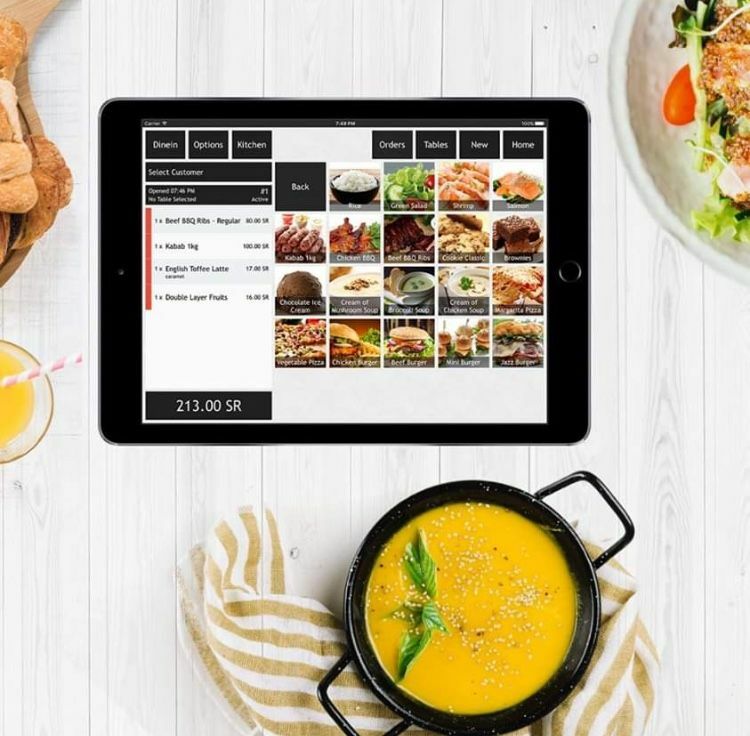 While packing, customers use the app to create a “visual catalogue” of each box; taking pictures of each box’s contents so as to make it easier to find what they’re looking for in the future. 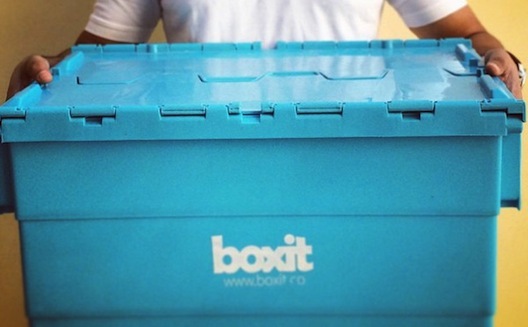 This visual catalogue, as well as the pickup/delivery option and the more cost effective pay-per-box model, make BoxIt better than any other storage options currently available, says Premlal. After inspiration struck Premlal while he and his wife were moving house, he and two cofounders took the idea to Kuwait’s Sirdab Lab, a community entrepreneurship space for networking, mentorship, and collaboration. “Sirdab Lab, and especially its cofounders Abdullah al Sayer and Mona al Mukhaizeem, helped us refine our business model and bring it to the pitching stage,” says the entrepreneur. Launched for pre-booking in early February, BoxIt already has “around 60 boxes booked,” says Premlal, all through advertising at the Sirdab Lab and social media (mainly Instagram). 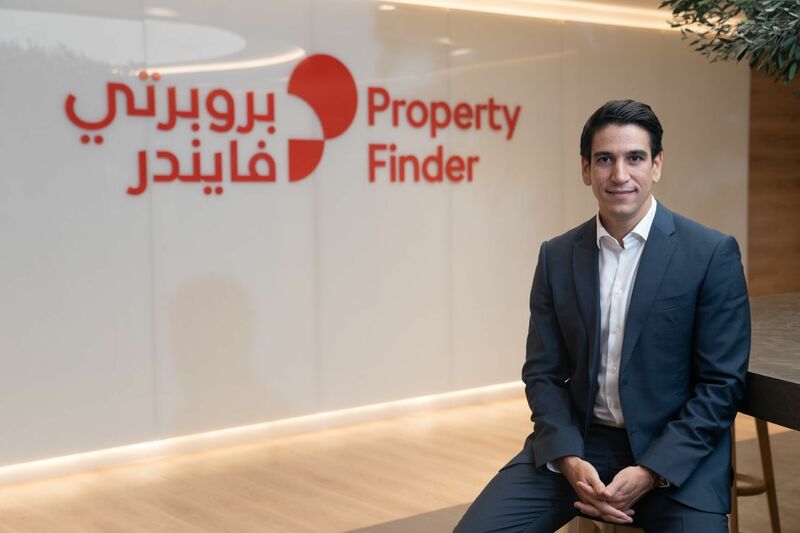 “Our plan is to have month-on-month addition of just under 200 customers per month in Kuwait,” initially through focusing on user experience, says the founder. Later, the team will take out print media ads, “highly influential in this market,” as well as social media and other online campaigns. Still later, the team plans to implement a referral model, like DropBox, whereby referring a friend gets a user discounts or other added benefits. BoxIt’s relationship with Sirdab Lab also helped them land an initial angel investment late last year – $74,000 from “Kuwaiti startup enthusiast” Sabah al Bader – which has funded the startup’s operations and 12 staff members until now. Another coup was BoxIt’s victory at the Kuwait edition of Startup MENA’s GCC Pitch Challenge, giving the founders the opportunity to compete in the final April event for €20,000 and other perks, as yet to-be-determined. 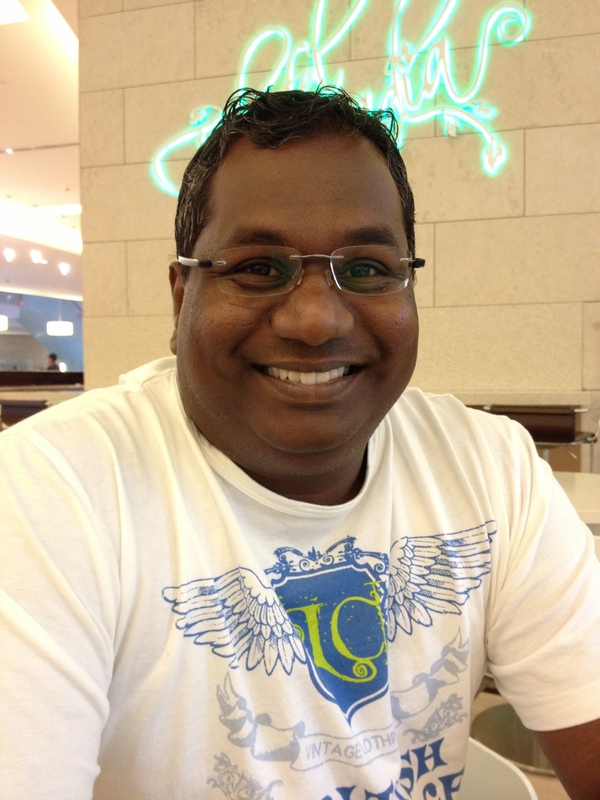 Premlal and his cofounders are currently in talks with potential seed investors; they’re looking for $1 – $1.2 million to automate the backend (the development of which they’ve outsourced to Premlal’s home state of Kerala, India), launch a B2B service for SMEs, as well as expand to Abu Dhabi and Dubai. Despite the fact that the app has yet to be launched to the public, Premlal and his cofounders are making big plans for the future. And why not? 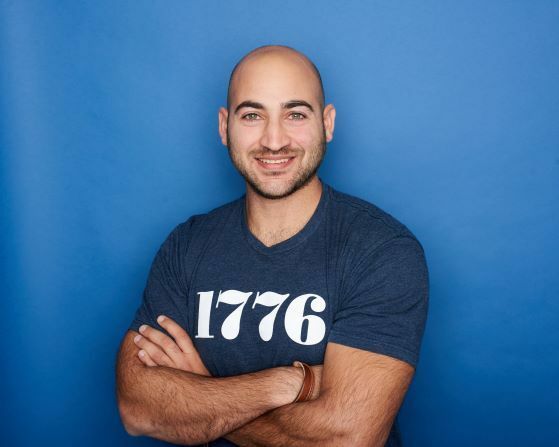 If self-storage follows the meteoric trajectory of other American exports, like car culture and hamburgers in the Gulf, BoxIt will be onto something big.